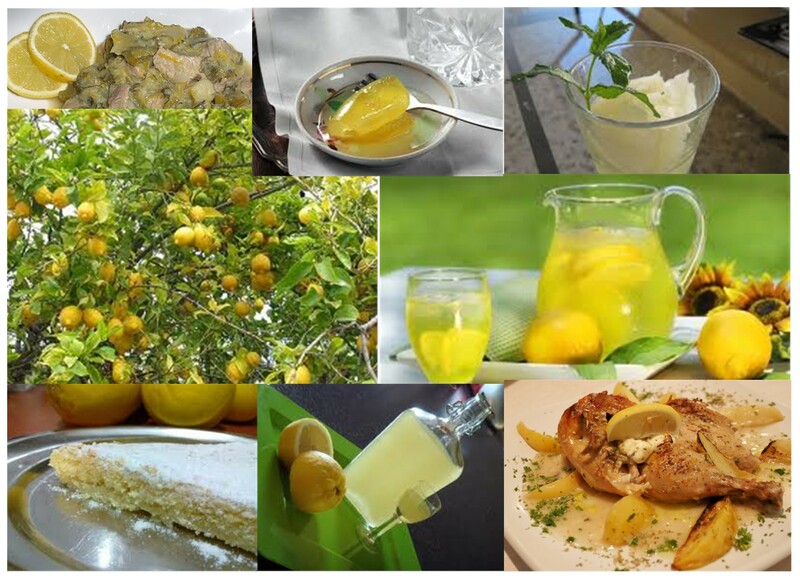 Its that time of year again, Spilia Village square (near Kolimbari) will become the focal point for the annual ‘Lemon Festival’. As with many such festivals in Crete it promises to be a night full of good music, food and ‘opa opa’!! These festivals are organised to celebrate the local produce of the areas showcasing the variety of ways that produce can be used. Hope to see you there!